Marcel Siem is really excited to lead off the GIFs of the Week. I guess there really is no offseason anymore in golf, is there? Two star studded fields teed it up this week in limited entry events, as Tiger Woods hosted the Hero World Challenge and the European Tour went to Gary Player CC in South Africa for the Nedbank Golf Challenge. The best photos, GIFs and videos are below. Tiger’s week didn’t start out great. OB on the first. Billy Horschel can’t believe that this didn’t drop. Patrick Reed, unlucky on the 12th, part one. 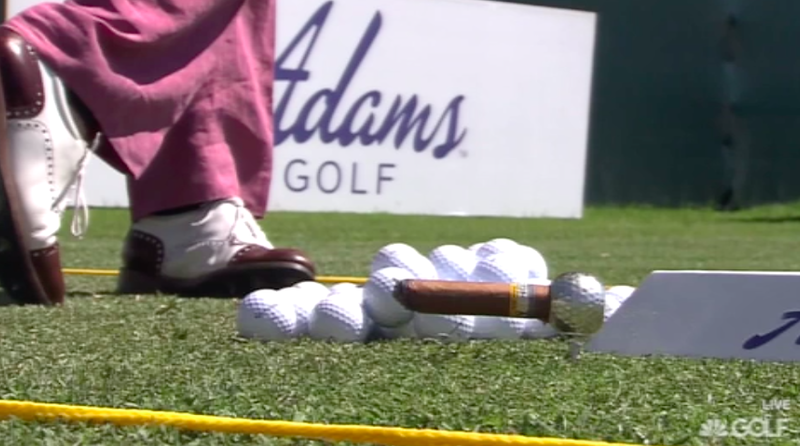 Miguel Angel Jimenez’ accessory on the range. 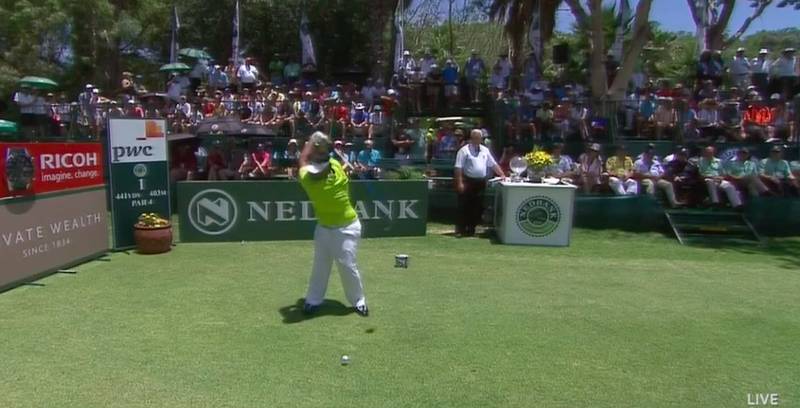 Interesting swing from Danie van Tonder. It’s been a long time since we’ve seen this kind of explosive swing from Tiger. Kicking off our weekly #TourSauce with Patrick Reed. Nice little pitch here from Jordan Spieth. Maybe the best swing from Tiger all week. 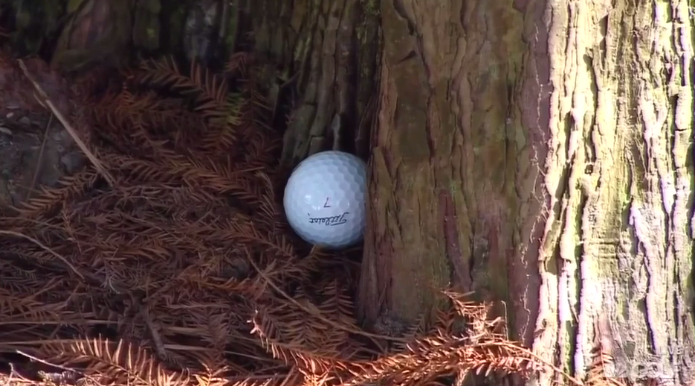 Nice escape from Louis Oosthuizen. Look how far past parallel Kiradech is. Luke Donald vs. a baboon. Marcel Siem completely blades one. Look at the woman in the bleachers getting out of the way. 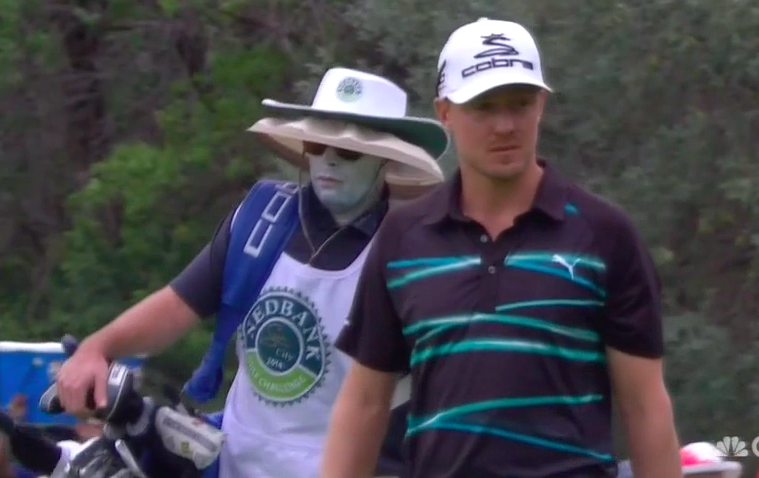 Jonas Blixt’s caddie is taking no chances in the sun. No idea how Siem’s ball kicked in for the eagle. Not sure what this move is from Tim Clark. Tiger hit a draw with the driver!